Powered Protagonists: Does the Power Make the Hero, or Vice Versa? This article is the first in a five part series dealing with the pitfalls and advantages of creating superpowered characters. Alexander Hellene over at Amatopia published a thought-provoking article last year. It revolved around creating characters that have superpowers, and it caught my attention because this is an aspect of storytelling which has fascinated me for years. While it is true that my interest in this subject relates to my enjoyment of superheroes, that is not the sole cause of its appeal for me. This is due to the fact that, contrary to popular perceptions, superheroes are not the only fictional characters to possess above-human capabilities. Most speculative, i.e. science and fantasy, fiction includes at least a few people or races who have the power to manipulate forces which readers can never hope to touch. Elrond, Harry Potter, Spock, Luke Skywalker, Simon Tregarth, and many others are examples of protagonists who have some ability or strength that “normal” people cannot acquire. They are not superheroes – but they are empowered heroes. When considering the scope and strength of their extraordinary abilities, these characters appear to be on fairly equal footing. Following the logic of the first question, which implies that their powers are the only things to make them interesting, then they should be equally popular with audiences today. This is especially true if one listens to certain reviewers who state that the plethora of superhero films which have taken cinemas by storm indicates that audiences have forsaken ordinary heroes for those that wield fantastic powers outside of mortal ken. Nevertheless, this answer does not satisfy the curious author’s mind. The reason for this is that one of the two characters from the films mentioned above has been better received than the other. In spite of Disney’s and Lucasfilm’s best efforts, at the end of the day Rey is far less appealing to audiences than Thor is. The suggestion, therefore, that only their powers make them of interest to the public does not hold up. If it did, there would be no gap between the esteem that movie-goers show to the two. Since there is a disparity, this equation does not satisfy the question of whether or not the power makes the hero. Having eliminated that answer, we therefore turn to the second question – is the protagonist’s character more important than the power he wields? The reception of Thor’s second film, The Dark World, was better than Rey’s in The Last Jedi. It appears, therefore, that the answer to the second question is yes. The protagonist is far more than a vehicle for the power he uses, not the other way around. Admittedly, there are several factors which raise Dark World above Last Jedi. One of the most important features, however, becomes plain when we consider that Thor is not defined by his power over the weather. While it may have escaped her memory, this author does not recall any of the myriad criticisms of The Dark World castigating the movie for somehow mishandling its titular character. Most of the honest disapproval that she recalls hearing was reserved for the cardboard depiction of the villains in the story. In the long run, that is a miscalculation which I believe to be fairly forgivable. The reason I say that this transgression of audience expectations is pardonable is because the characterization of the titular hero begun in Thor and continued in The Avengers progresses even further in Dark World. 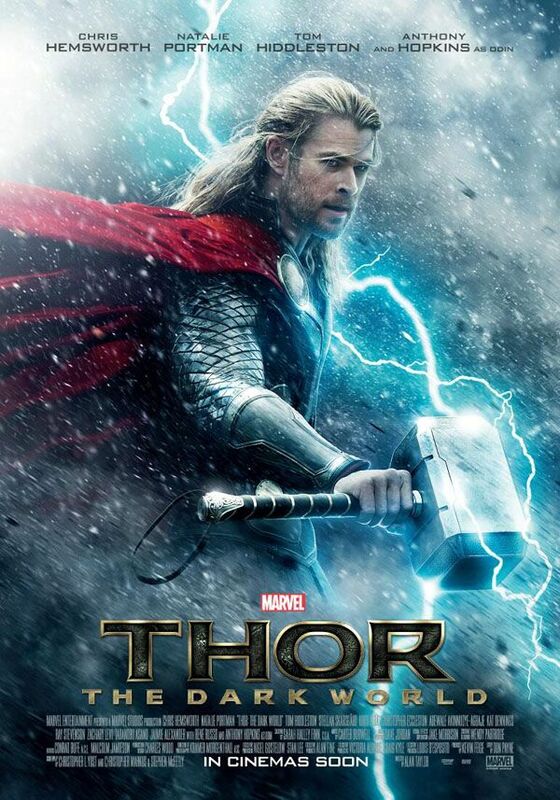 The artists behind the film were committed to maintaining Thor’s personality and character arc from the beginning, something that is confirmed by the first fifteen to twenty minutes of the movie. The moment he appears on screen, it is clear that Thor is no longer the irresponsible, self-centered princling of the first movie. When confronted by the tallest and strongest marauder on the battlefield at the start of Dark World, he does not mock or berate his opponent, the way he belittled the Jotuns in the first movie. Instead, Thor quietly offers to accept his and his compatriots’ surrender. When the raiders begin laughing at him, he smiles before easily killing his challenger, startling the vandals into capitulating without further violence. His modest behavior here is a far cry from the bravado and arrogance demonstrated in the first film and The Avengers. From this scene forward, the writers continue building his character, illustrating that Thor now has a clearer understanding of his royal responsibilities. He also better appreciates the needs of those he will someday rule and those with whom he will have to establish alliances or truces. Gone is the battle-hungry, conceited prince from the first movie. In his place stands a mature man determined to fulfill his duty to the best of his considerable ability. Playing off of this newfound sense of accountability, the filmmakers center the story on his inner conflict more than the external battle with the Dark Elves. In these small scenes the writers show viewers that Thor has become sensitive not only to his duties as a statesman, but to the more personal obligations he has to Jane Foster and the Avengers. This raises a significant difficulty for him, especially in his relationship with his father and his inheritance of the throne. Odin, knowing his son is now ready to become king, wants him to assume this duty immediately. Thor does not want to do this, not out of a selfish desire for independence, but because he has other obligations besides those he owes to Asgard. He made promises to both Jane and the Avengers before he left Earth, and he cannot simply walk away from those oaths. To break faith with them will mean that he forfeits his own sacred honor as a man and a warrior, something Thor is not willing to do. It is this difference of belief which leads to his running arguments with Odin during the movie. All of this means that Thor’s significant superpowers are utilized to emphasize his interior struggles, to highlight his disagreement with his father, or to serve the plot. Dark World’s creators knew they were not trying to impress the audience with fancy special effects or phenomenal displays of fantastic power. By themselves these things could never make a real story. Rather than take the easy path of “splash and dash,” the craftsmen behind Dark World wrote a story about a man torn by equally strong loyalties to his people, his adopted homeworld, and the woman he loved. In short, they made the story about Thor trying to decide which mattered more: his position, or his sacred honor. Compare this skillful treatment of a protagonist with Last Jedi’s portrayal of its leading lady and her powers. 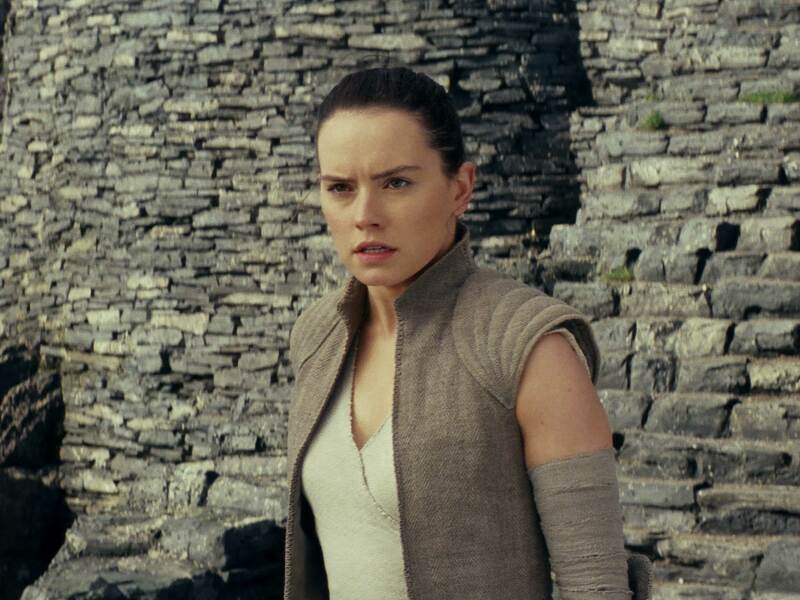 The audience does not consider Rey to be dull because she has mystic abilities; these talents are a natural part of the Star Wars universe, one that many fans enjoy. Nor is the movie’s failure to be attributed to the way these faculties were exhibited on the silver screen, since the CGI was faultless and dazzling. No, what helped lead fans to dislike Last Jedi was that the writers ignored their responsibility to properly characterize Rey, something made plain in each scene where she appears. In the original Star Wars movies and prequels, Force abilities such as mind tricks and telekinesis needed to be practiced for quite some time before they could be implemented in combat. Although certain characters in the resultant novels had a natural affinity for different Force powers, without extensive training, self-education, practice, or pure luck, they could not do what Rey does in Last Jedi with her current level of knowledge. 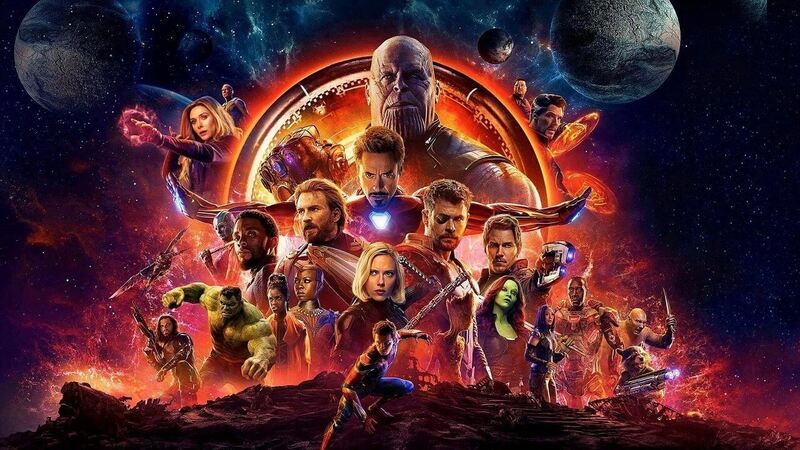 Even if the movie’s creators had been free of these limitations, which had been long established in the minds of fans, they would still have had to accept that particular restriction. One cannot acquire a given skill within a two-day time frame; it is impossible. In the real world, no “crash course” in judo or the handling of a knife, gun, or sword can turn a civilian into a professional soldier. Most of those who receive preparations of that duration will not long survive their first meeting with the enemy, whether they have superhuman capabilities or not. Yet in Last Jedi, after a small amount of exercise with her mystical talents, Rey consistently uses her powers with the ease of a seasoned warrior. This did not please the audience because they know that an untrained mortal cannot wield all of these gifts within days of learning she has them. It takes years to develop proficiency with any skill, even if one has a natural aptitude for it. We all know that a writer cannot compose, edit, and publish a novel in a few days – especially if he only learned he could read and write a week prior. No one can become a champion soccer player or award-winning musician in that amount of time, either. In the same manner, it is impossible for a character to learn the art of sword fighting, along with the use of paranormal skills, within a handful of days. For the heroine of Last Jedi to use this much power with such aplomb implies that she is more of a goddess than Thor is a god. 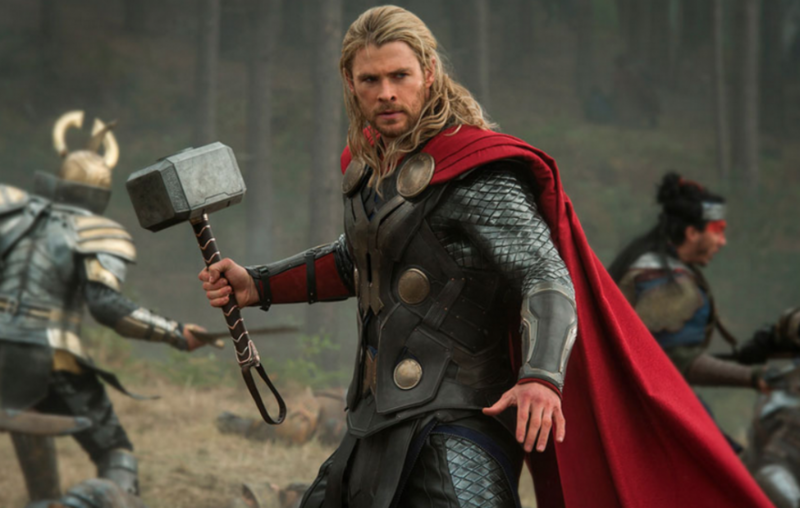 Thor had to learn how to use his powers; he also had to learn how to fight. He was not born like Athena from the mind of Zeus, full armored and battle ready. Like normal people he had to grow up, go to school, and practice with his hammer to become the warrior he is in the films. He also has to deal with various temptations and numerous character flaws throughout his adventures. This is another reason why audiences relate well to him and enjoy his character. While he may have “phenomenal cosmic powers,” these enhancements do not make him perfect. Thor’s abilities do not automatically make him a hero. It is his choices, his firm will to do the right thing despite what it will cost him, which makes him admirable to viewers. Rey, conversely, is a heroine precisely because she has goddess-type Force abilities. She mechanically chooses the right course, without any clear struggle against temptation. The dialogue throughout The Last Jedi attests to this. Other characters – and even Rey herself – have to specifically state that she is being tempted or resisting the attraction of the Dark Side. Viewers do not see her actively fighting the enticements of evil. They are only told, by means of the in-movie discourses, that she is desperately battling with the vices viewers encounter on a daily basis. For this reason, audiences have not responded to Rey in the way they have to Thor. She is a heroine because of her power; without the Force, she is nothing but a tool, someone that stands or moves at the writers’ whim. This makes her a deus ex machina – a device to move forward what little plot there is in The Last Jedi. She has no real inner conflict, no loss of confidence in herself, and does not grow or change during the course of the film. Thus viewers find her to be dull, unappealing, and forgettable. Real characters – empowered or not – move, breathe, and live on their own. Writers, especially those who have been at the job for a long time, have stated this truth repeatedly. Although we may conceive of the character and his powers, his limitations, loves, faults, and desires, that is almost all we do. Like us, the protagonists in our stories receive these gifts, then choose to do with them what they will. Eventually, despite our broad knowledge of how the story goes and even where it ends, we authors are merely along for the ride as chroniclers. Giving your protagonists command of beyond-human forces cannot make them automatic heroes, future writers. If it did, then Rey would be far more popular than she is. To have a champion, powered or not, whom the audience believes in and relates to you need a full person, not a powerful marionette with strings attached. Heroes are not – they cannot – be made by superpowers, anymore than we are made by our more mundane talents. We each receive the raw material for goodness and even greatness at our conception. If we nurture that talent throughout our lives, directing and offering it to the One who gave it to us, then we achieve the ends for which we were sent into the world. Those who become champions, in life and in fiction, rise to that occasion by consistently choosing to be good people despite the temptations pulling at them. Fancy superpowers or magical abilities are, in the end, no different from the other tools in the protagonist’s arsenal. They are very attractive, highly enjoyable paraphernalia, but of themselves they cannot make your character great. He or she has to do that by pursuing the truth and The Truth on his or her own initiative. There are no shortcuts or formulas that change this fact, and to try to find one causes more harm than good, as Last Jedi attests. If you are considering creating empowered characters, future writers, keep this distinction in mind. 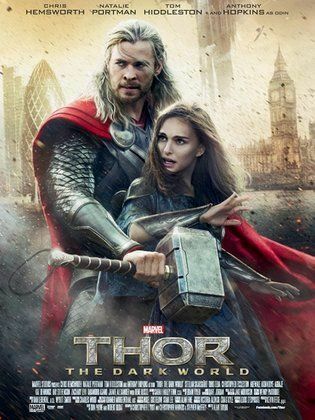 Although it is not a great film, Thor: The Dark World proved that even a poorly plotted tale can be enjoyable and please the audience if the characterization of its hero is well done. The film would be better if the plot had been handled differently, of course, but that does not make it a terrible specimen for study. It certainly does not mean a writer cannot learn from its good points as well as it bad ones. So go forth fearlessly, future writers! Write about some truly impressive witches, wizards, mystical space knights – and, yes, superheroes – that will leave your audience clamoring for more such protagonists! What an excellent post, and I’m not saying that just because you linked to me. You are spot-on about what made Rey such a disappointing and boring character. Powers as yet another way to show the character’s struggle and growth leads to more powerful storytelling. As you say, the power alone can’t be all there is to a character. Great first post! I’m excited for this whole series. It is always a bit of a surprise when others seem to think that the only thing necessary to make a fantastic hero is some kind of superpower. To whom much is given, much is expected, and how can being gifted with great power not lead to more struggles and difficulties for a character? It is a strange attitude for anyone to have, author or not. I like that you contrast ‘Last Jedi’ with what is regarded as one of the lesser MCU films; that, I think, makes the contrast you’re presenting all the more noticeable. Neither film is brilliant, but one has a solid, well-established, and engaging hero, the other doesn’t. (I actually just saw ‘Dark World’ again for the first time since it came out and was surprised how much I liked it on second viewing; like you say, it’s heavily flawed, but very enjoyable).